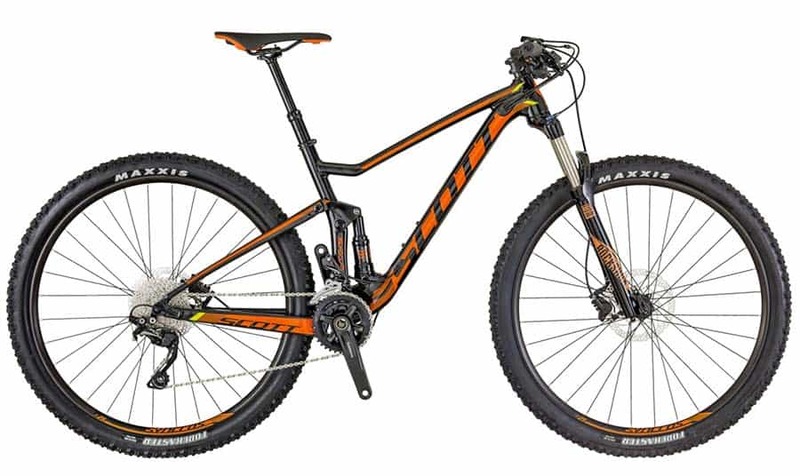 The SCOTT Spark 960 has a super light Alloy frame retaining the same geometry of the higher end carbon models. The addition of the Rock Shox Judy 120mm fork for the 2018 season gives the front end a new lease of life. Both the front and rear fork/shock lockout with Scott’s own Twinloc system allowing for a more optimized ride. It’s lightweight, durable and affordable.